Illuminating traditional wisdom with chemistry and biophysics, a research team at Worcester Polytechnic Institute (WPI) and the University of Massachusetts Dartmouth has characterized the role of compounds in cranberry juice that block the critical first step in bacterial infections. The results open a potential new area of focus for antibiotic drug development. A release from WPI notes that the research team, led by Terri Camesano, PhD, professor of chemical engineering and dean of graduate studies at WPI, and Catherine Neto, PhD, professor and chair of chemistry and biochemistry at UMass Dartmouth, published their findings in July 2016 in The Royal Society of Chemistry journal Food & Function. 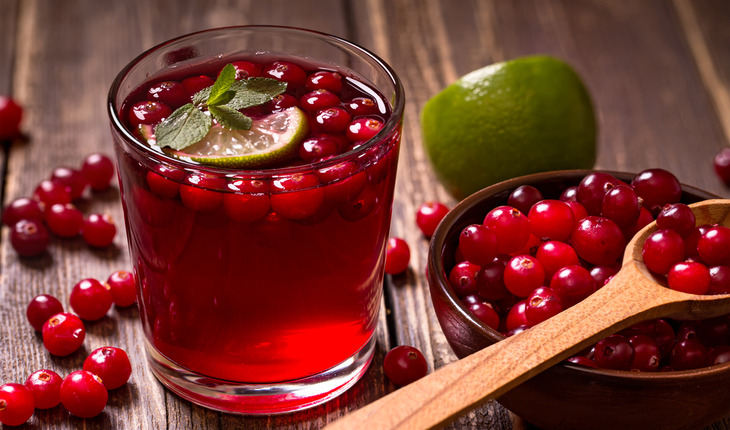 Previous work by Camesano, Neto, and others has shown that a group of compounds called proanthocyanidins (PACs) likely play a role in cranberry juice’s ability to block bacterial adhesion. In the new study, Neto’s team used advanced chemical techniques to separate or “fractionate” cranberry juice into its constituent chemical compounds and characterize them. Then at WPI, Camesano’s team cultured E.coli cells in samples of the fractionated juice and used an atomic force microscope to measure the bacteria’s ability to bond to a surface. “This study is the first to combine an assay-guided fractionation approach with atomic force microscopy to identify cranberry juice constituents that most strongly influence E.coli adhesion forces,” the authors wrote.